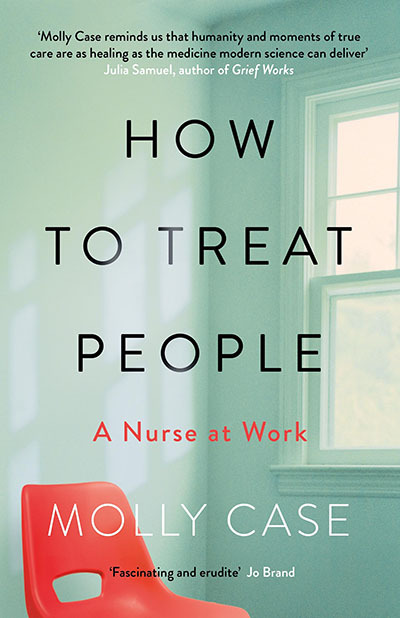 Weaving together medical history, art, memoir and science, Molly Case beautifully illustrates the intricacies of the human condition and the oscillating rhythms of life and death in How to Treat People. 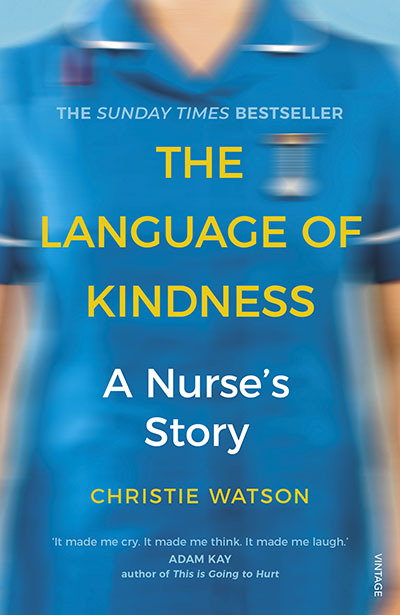 Christie Watson, bestselling author and former nurse, and Molly Case, spoken word artist and a nurse at St George’s Tooting, have both written powerful and profound accounts about their experiences as nurses. Join them as they reflect on the nursing profession with literary journalist and editor Sarah Shaffi.